At PanAmerican Seed, we're committed to moving you from Seed to Success! As our product lineup evolves to fit the modern marketplace, our experts strive to supply growers with up-to-date culture, technical advice, and access to GrowerFacts for all our seed varieties. See limited 2020 seed-trial GrowerFacts here. Scroll below for early-release and current product culture. 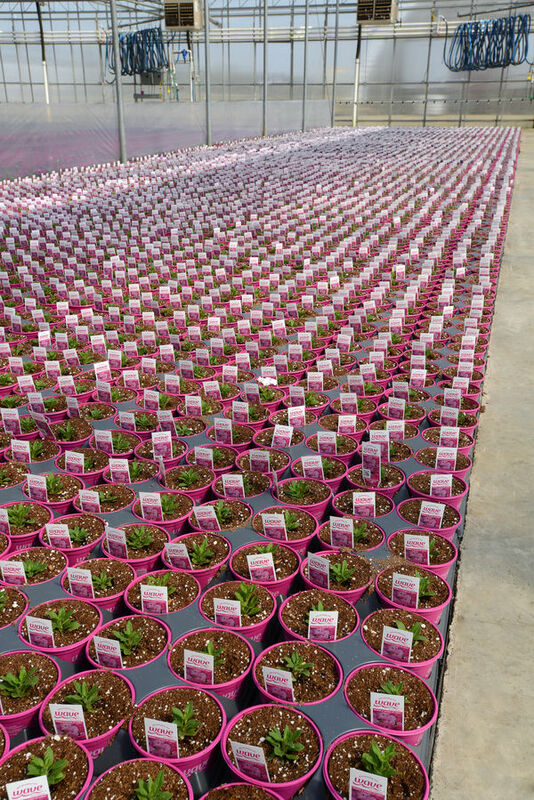 Select a plant class to view series and multilingual GrowerFacts. NOTE: Growers should use the information presented here as guidelines only. PanAmerican Seed recommends that growers conduct a trial of products under their own conditions. Crop times will vary depending on the climate, location, time of year, and greenhouse environmental conditions. It is the responsibility of the grower to read and follow all the current label directions relating to the products. Nothing herein shall be deemed a warranty or guaranty by PanAmerican Seed of any products listed herein. PanAmerican Seed's terms and conditions of sale shall apply to all products listed herein.